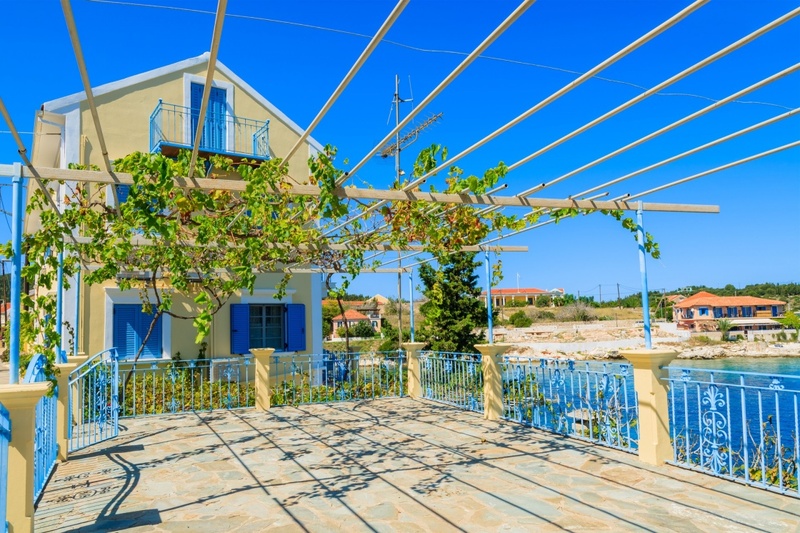 The island of Kefalonia has a great wine-growing tradition. Grape cultivation in Greece goes back to the Neolithic times, whereas the Greek colonization throughout the Mediterranean was probably responsible for spreading the viticulture in the area. Wine with the taste of honey and the colour of ruby was mentioned by Homer in his work. The variety of Robola is indigenous of Kefalonia and it grows in approximately 3.500 acres of a specific zone, called the Robola zone. In order to protect the origin of the product the grape variety has been included in the name of the geographic appellation, with the actual name of the appellation being Robola of Kefalonia VQPRD. This way the Robola wine is associated exclusively with Kefalonia and no other places producing wine of the same variety can claim the brand name of the product. The annual production is around 500 tonnes and it’s being exported in several countries around the world, especially in Europe and America, as a product with Superior Quality Designation of Origin. The Robola zone extends from the Omala Valley till the peninsula of Paliki and the edges of Mount Aenos Natural Park. The vines look as if they are growing on stones because of the limestone of the region. However, they have adapted to this terrain and it’s this soil that makes them thrive and produce wine of exceptional quality. Robola is one of the three finest Greek white varieties and has a pale green colour, golden hue as well as a characteristic bouquet of immature and sour fruits such as citrus blossoms, pineapple, peach and green apple. Robola should be served cool and fresh, within two years of harvest. It accompanies seafood and local dishes of Kefalonia such as meat pies and aliada, a typically Greek sauce made of garlic. Besides Robola, Kefalonia produces two varieties of Controlled Designation of Origin, Mavrodaphne and Muscat of Kefalonia. Other wines produced on the island are those of Vostilidi, Zakynthino, Tsaoussi and Moschatella. There are quite a few local wineries which are open to the audience year round. 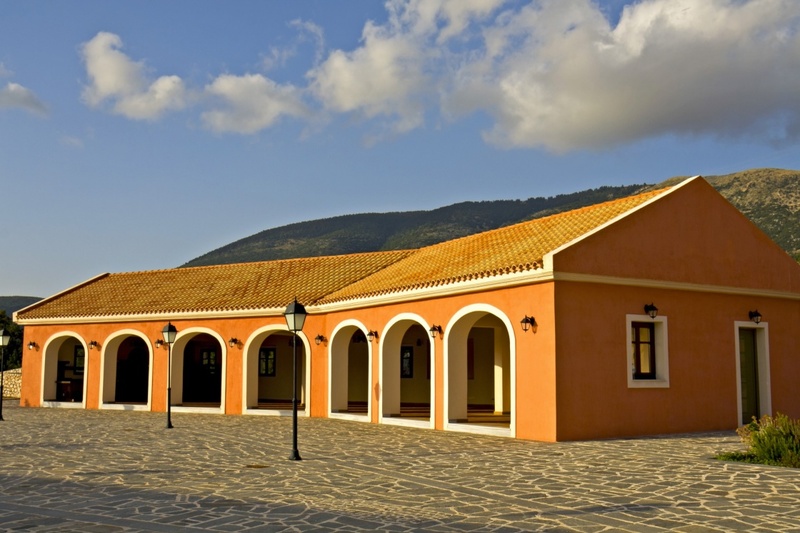 If you have chosen Kefalonia for your summer holidays this year, taste traditional dishes accompanied by the fine Robola wine, buy a bottle to take it back home and visit one of the local wineries to learn more about the ancient art of making wine!